We provide licensing for dogs residing within the city limits of Carlsbad, Del Mar, Encinitas, Escondido, Imperial Beach, Oceanside, Poway, San Diego, San Marcos, Santee, Solana Beach and Vista. For those residing within San Diego County, but outside of our jurisdiction, please contact County of San Diego Department of Animal Services. View Jurisdictions by Zip Code. For questions about licensing, feel free to email [email protected]. Residents of Carlsbad, Del Mar, Encinitas, Escondido, Imperial Beach, Oceanside, Poway, San Diego, San Marcos, Santee, Solana Beach and Vista can purchase a dog license online at PetHub.com. San Diego Humane Society is working with PetHub.com to help pet owners living in Carlsbad, Del Mar, Encinitas, Escondido, Imperial Beach, Oceanside, Poway, San Diego, San Marcos, Santee, Solana Beach and Vista to purchase a license through an online portal. In addition, the license tag that you receive can be activated at PetHub for additional features to help return your pet if they escape (and avoid a trip to the animal shelter). Once your dog has been assigned a license, the number and the information about your dog is permanently filed in our records. Your dog keeps the same license tag number for life. A dog's license tag must be securely fastened to the dog's collar or harness and worn by the dog at all times. Dog licensing is the best way to ensure your pet is identifiable, if found, and is also a visible means of ensuring that the animal has been vaccinated against rabies. License fees are an investment in the health and safety of our pets. These small fees also assist San Diego Humane Society in providing care to stray and homeless animals and further our efforts to eliminate animal cruelty and neglect. Service dogs must maintain a current rabies and license, but the owner is usually exempt from paying for the license. 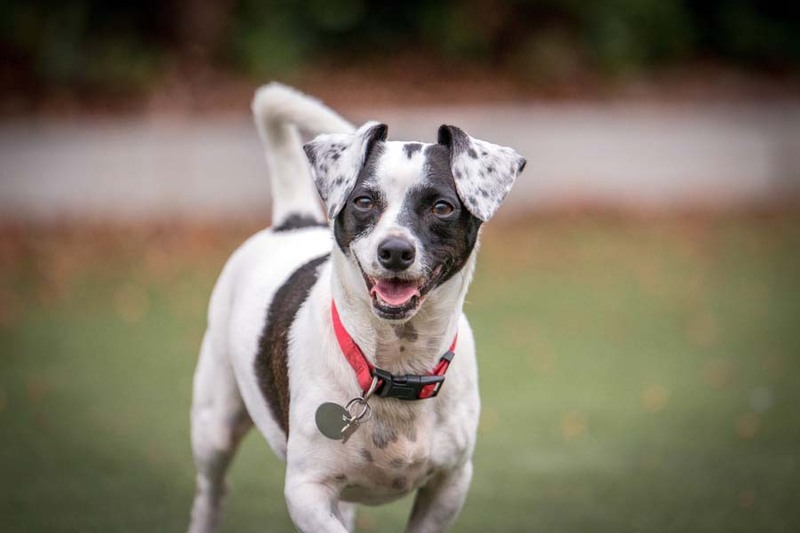 San Diego Humane Society offers licensing for residents in Carlsbad, Del Mar, Encinitas, Escondido, Imperial Beach, Oceanside, Poway, San Diego, San Marcos, Santee, Solana Beach and Vista. For more information about service dogs, click here. Visit us at out San Diego, Escondido or Oceanside campuses and complete a licensing application. Download this licensing application here. Provide proof of current rabies vaccination. If your pet cannot get a rabies vaccination due to a medical condition, please complete this rabies exempt form with your veterinarian. Provide proof of spay or neuter, if applicable. Make check payable to San Diego Humane Society. Found pets with current licenses can be quickly reunited with their owner or rushed to an appropriate veterinarian if severely injured. The first time a licensed pet is picked up or brought to San Diego Humane Society, it will receive a free ride home or free pass to go home, reducing its stay or even skipping a trip to San Diego Humane Society altogether. Before you leave for vacation, call 619-243-3420 to register your pet for the Vacation Pet Alert service. Provide us with the contact information of who will be caring for your pet and who is allowed to act on your behalf while you're away. This will also put the Extended Stay service into effect. When found, your licensed pet will be cared for by San Diego Humane Society for up to seven days before being put up for adoption.